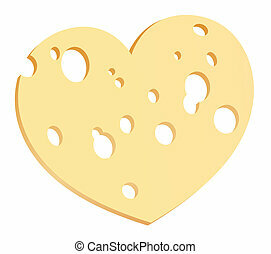 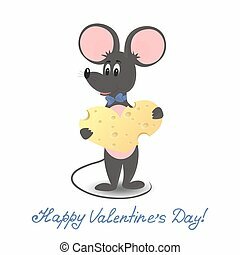 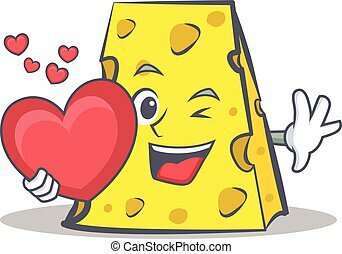 Mouse with cheese heart. 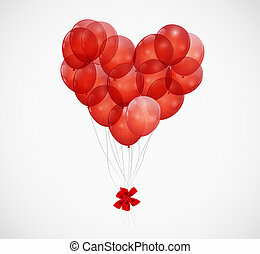 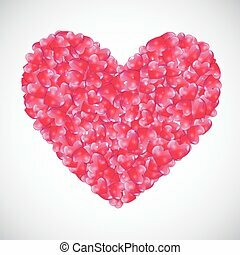 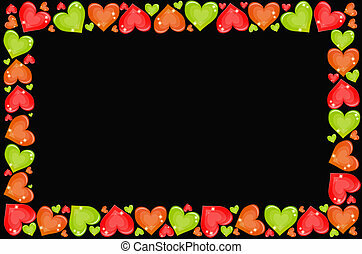 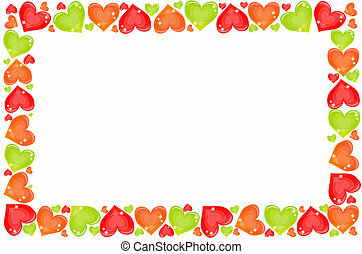 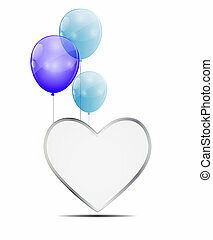 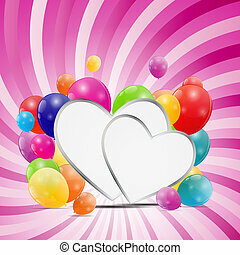 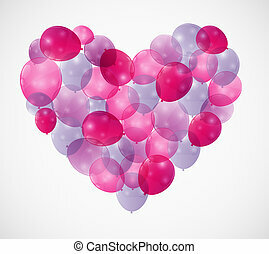 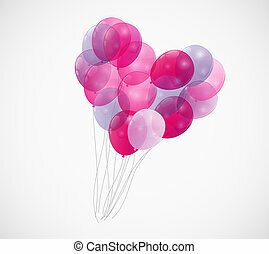 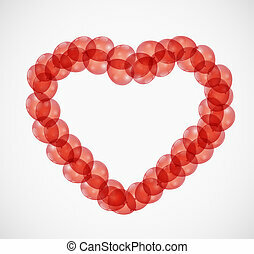 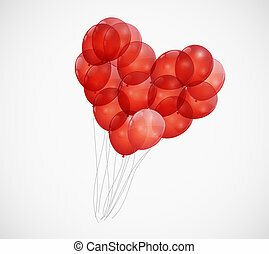 Vector illustration of Valentine's Day. 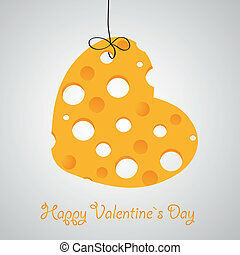 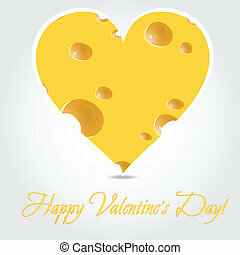 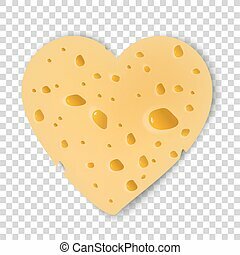 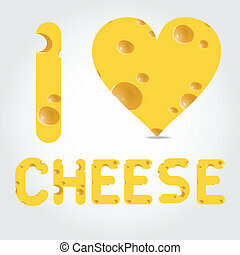 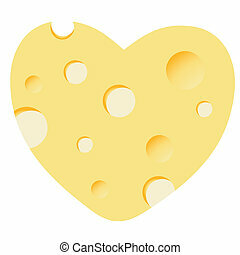 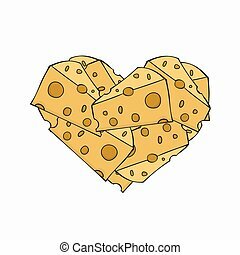 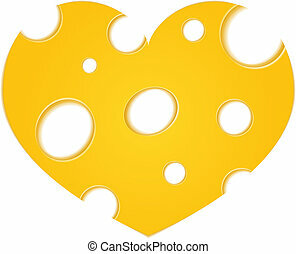 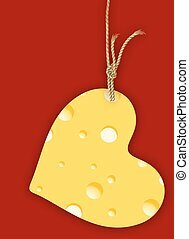 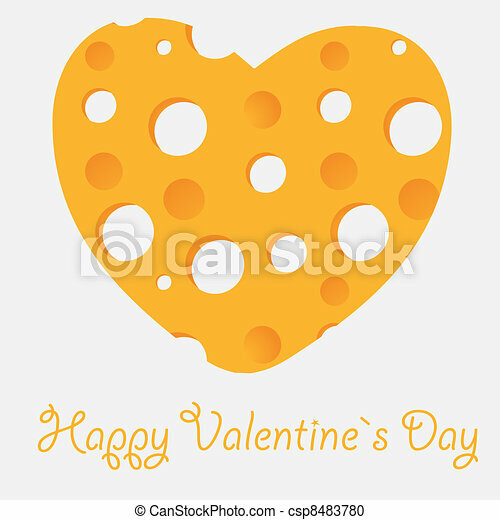 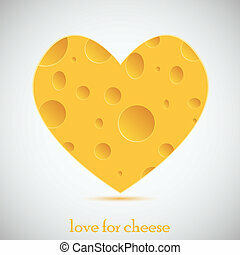 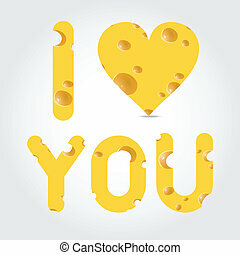 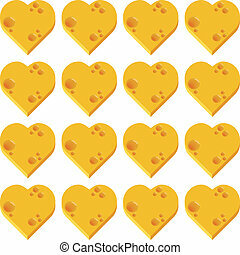 Hanging Heart with cheese, vector art illustration. 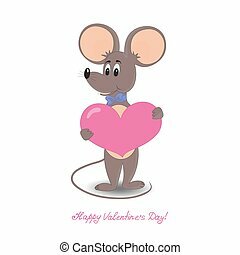 Mouse with heart. 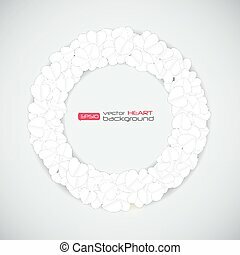 Vector illustration of Valentine's Day.